Granite Bay Sales has negotiated an exclusive relationship with Goodwill Industries International on behalf of its member agencies. 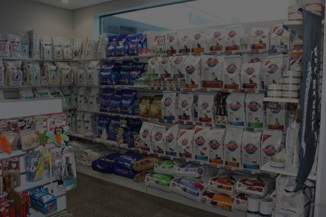 With a network of contacts throughout the United States, we are able to both purchase new goods and resell surplus corporate donations.The team at GBS is proud of the customer-centric relations we have with member agencies and is dedicated to helping local Goodwills advance their mission. 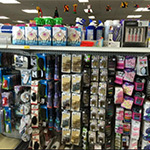 New Goods provide variety to the shopper and increased revenue to local stores. Working with GII and several Goodwill agencies, we have designed a turnkey new goods program exclusively for local Goodwill members. Stop missing donation opportunities and burning bridges with corporate donors! GBS has partnered with GII to liquidate corporate donations that exceed the capacity of the Goodwill member to sell locally. Goodwill agencies are welcomed to visit our wholesale showroom. 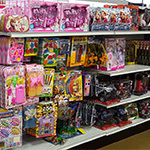 GBS mission is to offer high quality, Value priced New Goods to Goodwill stores. 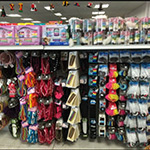 These products will compliment and enhance the overall merchandise mix and create a better shopping experience for the Goodwill customer. The sale of these products will further the profitability for Goodwill and its mission work. GBS is proud to partner with Goodwill of Sacramento Valley & No. Nevada for the upcoming Halloween Boot Camp this August. 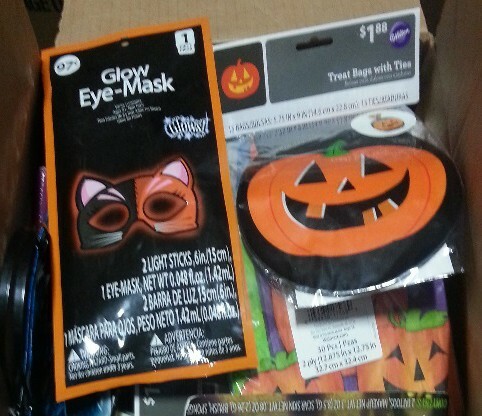 GBS has assisted many Goodwill's over the years, implementing a completely integrated Halloween program. 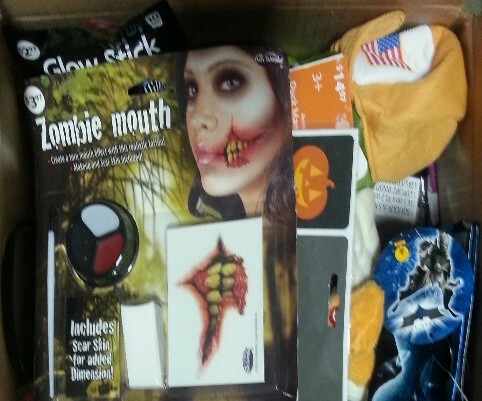 To include new Halloween merchandise which will increase the sales of many donated items. 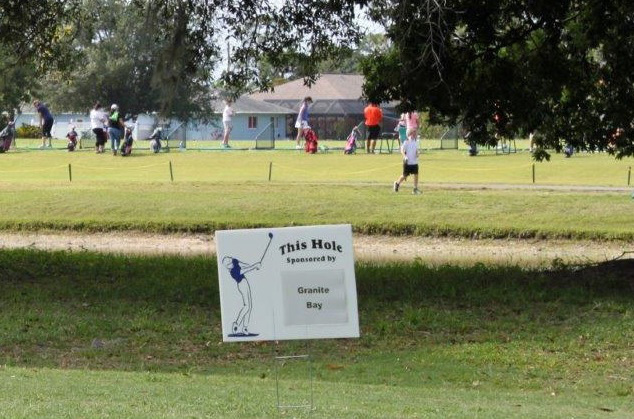 GBS is happy to sponsor the recent golf tournament held in Florida. 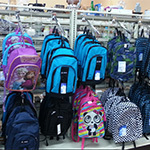 Our heartfelt thanks to all the good folks at Goodwill of Southwest Florida. We look forward to attending next year! 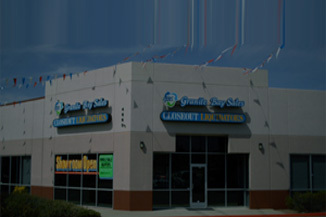 Granite bay sales will coordinate the pickup and delivery of all shipments to your warehouse and/or stores. 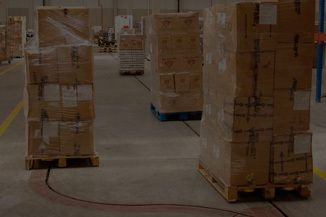 Always providing great service and low freight rates.